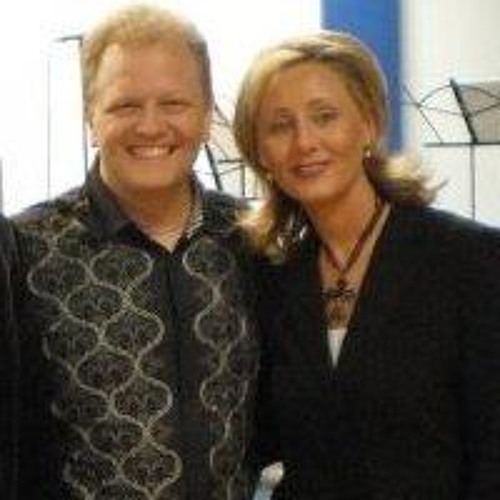 www.SHAREtheFIRE.org Evangelists Tom and Susie Scarrella are ordained ministers of the Gospel based in Fort Lauderdale, Florida; USA. www.SHAREtheFIRE.com As evangelists, Tom and Susie travel worldwide ministering in churches, conference venues, crusades, and bible schools, as well host their own weekly television broadcast, ALL FOR THE KINGDOM, airing from the Spirit Word Channel based out of South Africa. Tom and Susie minister with a strong emphasis on Revival, Passion, and the Power of God with miracles earmarking their ministry.